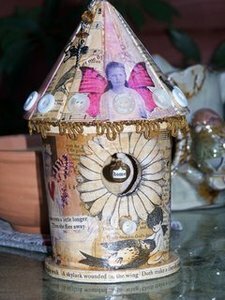 Make and decorate your own house for fairies! For kids in grades Kindergarten and up. Younger children need to have an adult helper accompany them.